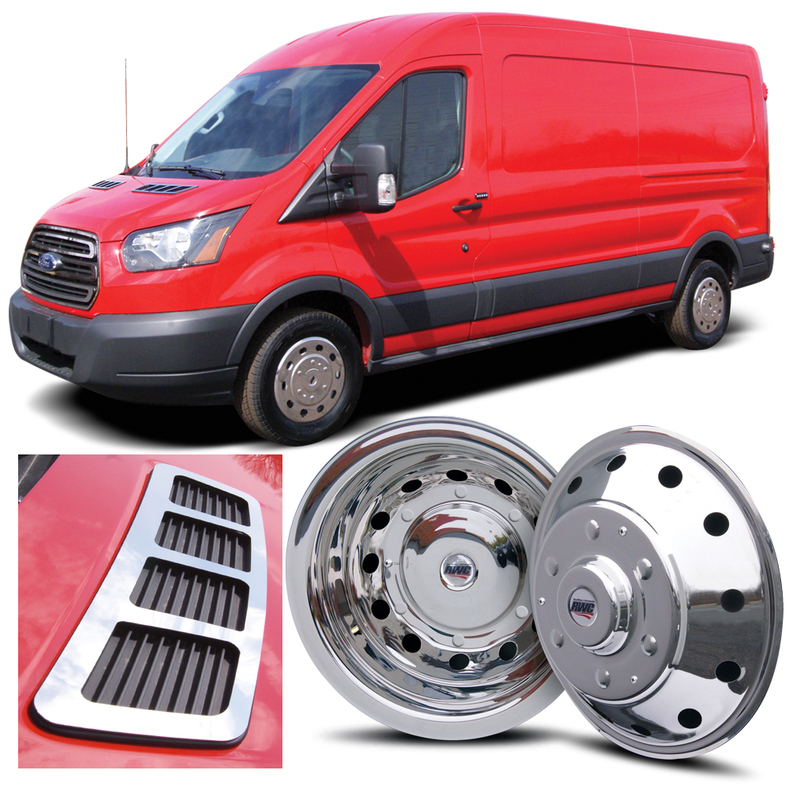 RealWheels American-made Ford Transit accessories provide an easy and affordable wheel and trim upgrade for owners, dealers and upfitters. GURNEE, IL (January 14, 2016) — RealWheels has designed new single and dual wheel simulators for the Ford Transit. Both of these American-made simulators are manufactured from high-quality, heavy-gauge stainless steel. The uniquely designed mounting brackets offer easy and secure installation, since no lug nuts need to be removed. RealWheels Ford Transit covers simulate the look of aluminum wheels and complement the Ford Transit wheel design, right down to the number of holes in the wheel simulator. All simulators are made from high-quality, heavy-gauge 304L stainless steel that will never rust, pit, corrode or turn yellow. 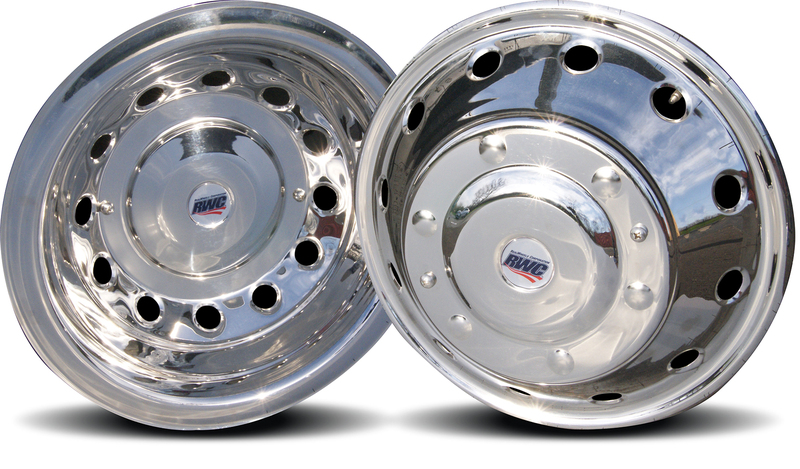 Each comes with RealWheels lifetime mirror-shine finish guarantee. In addition, the high-quality stainless steel makes them easy to clean and maintain. “Our American-made simulators out-gauge, out-shine and out-last the imports. In fact, our Transit simulators weigh 100% more than some import brands,” stated Jan Polka, president of RealWheels Corporation. In addition to the simulators, RealWheels offers stainless steel grille and vent overlays to further enhance the appearance of the Ford Transit. 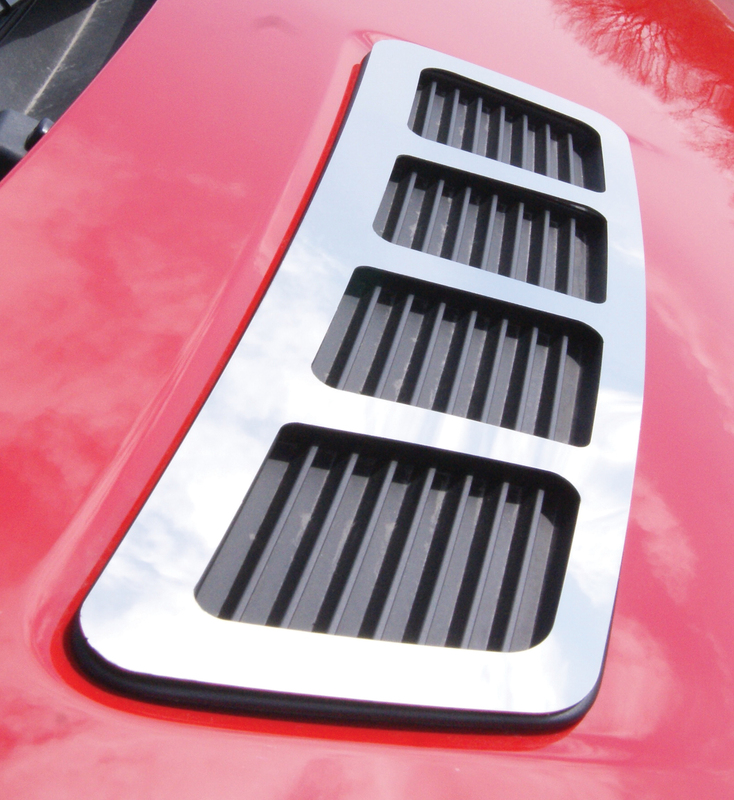 Made from the same high-quality stainless steel, these accessories are precision laser cut to fit perfectly. Overlays securely adhere with heavy-duty 3M tape. 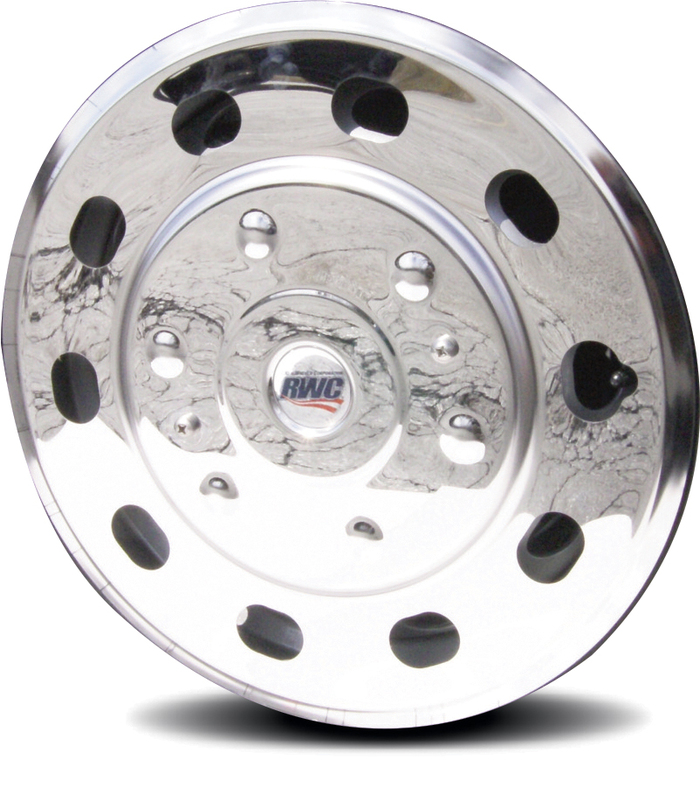 RealWheels Corporation has been designing and producing wheel simulators, covers, hub covers and other wheel accessories for commercial trucks and specialty vehicles for thirty-five years. For more information on the Ford Transit Accessories and other RealWheels products, visit https://www.realwheels.com.